Our tractors are a combination of Kenworth and Freightliner tractors. Our trucks are powered by Caterpillar and Detroit Diesel engines. Our Kenworth’s are T-660 studio sleeper and T-680 models. 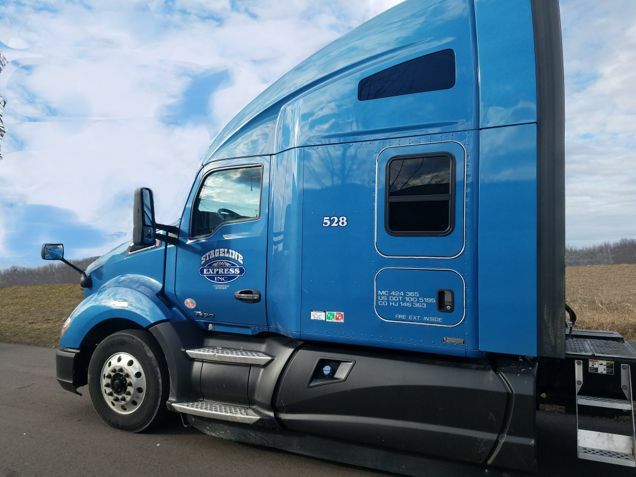 Our Freightliners are Columbia and Cascadia models. Our tractors are a combination of Kenworth and Freightliner tractors. Our trucks are powered by Caterpillar and Detroit Diesel engines. Our Kenworth’s are T-660 studio sleeper and T-680 models. 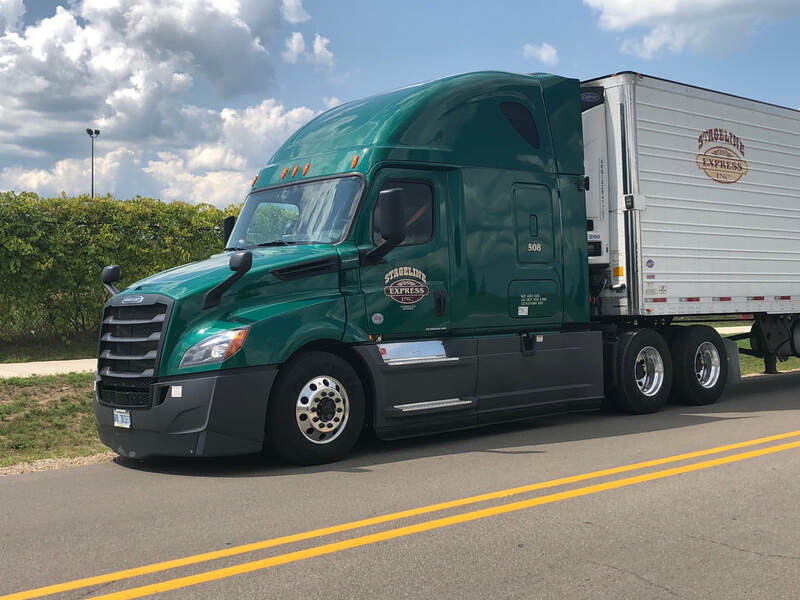 Our Freightliners are Columbia and Cascadia models. Our equipment is CARB compliant. We are a Smartway/Greenway certified carrier.